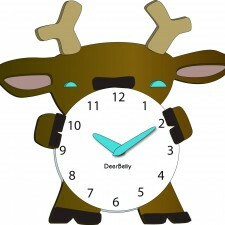 The BearBelly Clock is a new clock design for kid’s rooms and currently under development. An illustration of the Three Bears AnimalBelly prototype is shown here. 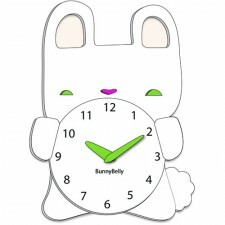 Canadian Dollars ($) SKU: BEARBELLY. 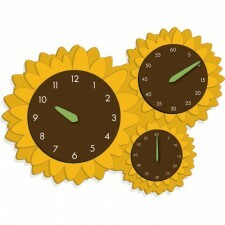 Categories: AnimalBelly Children's Clocks, Educational. 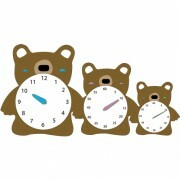 Tags: bear clocks, clocks for children, clocks for kids, educational clocks.